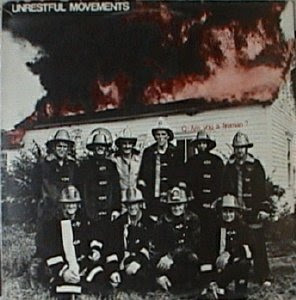 Desperate Measures (AUG 1981 - APRIL 1983) recorded and self released a 4 song EP 1984, as well as a live-to-multitrack set which ended up as the first Failsafe Records release, Wasted Again. The Johnnies - Approximate time period - 1982 - 1984. 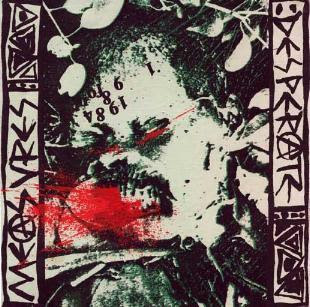 Political punk offerings from this notorious Christchurch punk outfit. Featured vocals from Rick Tindall. Seemed to attract riots and fighting to their gigs which eventually led to them not being able to play at any of the venues in town.Released one 7" EP - Who Killed Johnny, with 3 suitably anti-government tracks on it. chris and shayne mason, ljinon mihell and brett frazer put out an ep on new future (with the lovely title of 'radio w.a.n.k.') that seems to pop up everywhere.